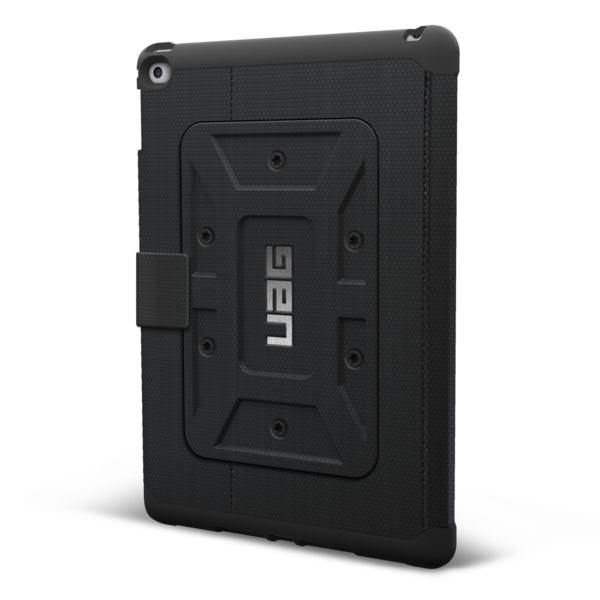 Urban Armor Gear's Scout Folio case is awesome! 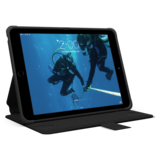 I'm amazed at how light the case is considering how well it protects my Ipad. My kids are home schooled and have several learning apps that they use so I needed something that would protect my Ipad from drops and just the overall roughness of my kids daily use. 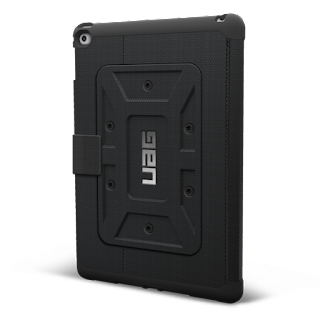 Urban Armor Gear's Scout Folio case has done the job. 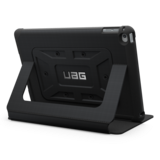 My kids drop the Ipad probably several times a day and now that I know I have the Ipad protected by Urban Armor Gear's Scout Folio case I don't feel stressed out allowing them to use my Ipad. This is a great case and I highly recommend it to anyone but especially those with young kids.